This is a story about a little girl and the big wolf that gobbles her up. If that is a bit of a shock to you, then the version you were told as a child was likely some modernized, bubble-wrapped rendition in which grandma is shut up in a closet rather than eaten, and the woodsman arrives before Red Riding Hood takes a trip down the wolf's gullet. 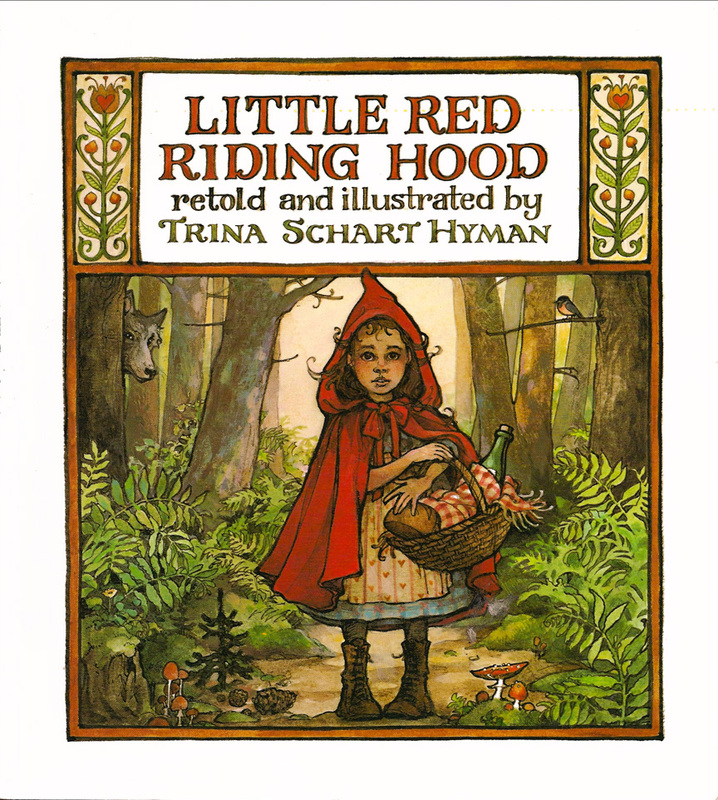 But in Trina Schart Hyman's retelling we hear the traditional tale. First the wolf eats his fill; then he gets his comeuppance. So why is this traditional tale the better by far version? There are many reasons, and they start with Trina Schart Hyman's art. There is so much to see in each picture, and as a fun bonus, she has hidden Red Riding Hood's black cat on almost every page, there to be found by a sharp-eyed child. But the peril is another key reason. Our world is not always a safe place, and to prepare our children for it, we need to introduce them to the real world in bits and pieces. One good way to teach them about how bad the real world can be is by introducing them to some of that nastiness – in a measured dose – via fairytales. 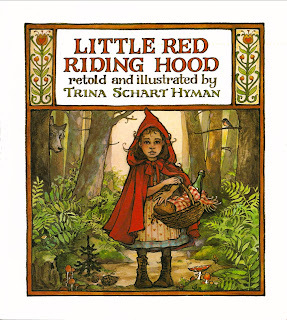 If you take the peril away from the story so that Red Riding Hood is saved before she is ever really in danger, you have a nice story for a two-year-old, but it is not a story that stretches or challenges anyone older. But what if, instead, the wolf "ran straight to the bed, and without even saying a good-morning, he ate up the poor old grandmother in one gulp"? That is scary.... briefly. Only a few pages later the woodsman comes to save the day and skin the wolf, so this is only a small dosage, but one that can serve to fortify children in preparation for the days ahead when they learn what the world is really like. As for age recommendations, well, this is a story my two-year-old does always enjoys (but probably doesn't fully understand - she likes looking for the cat on each page) but it's one that my four-year-old needs to be in the right mood for. She finds the wolf a tad on the scary side. I have but one caution: at one point the woodsman makes use of the word "jiminy" which some consider a "substitute oath." 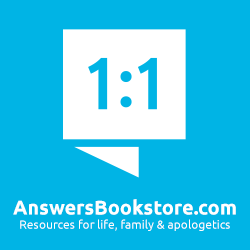 The woodsman isn't actually taking God's name, but is used this word in place of taking God's name in vain. 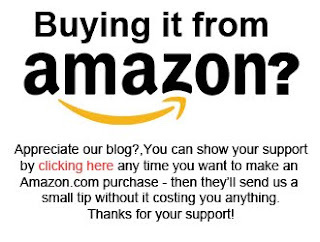 I don't have a problem with this, but make mention because I know some readers might, so I want you to be aware.